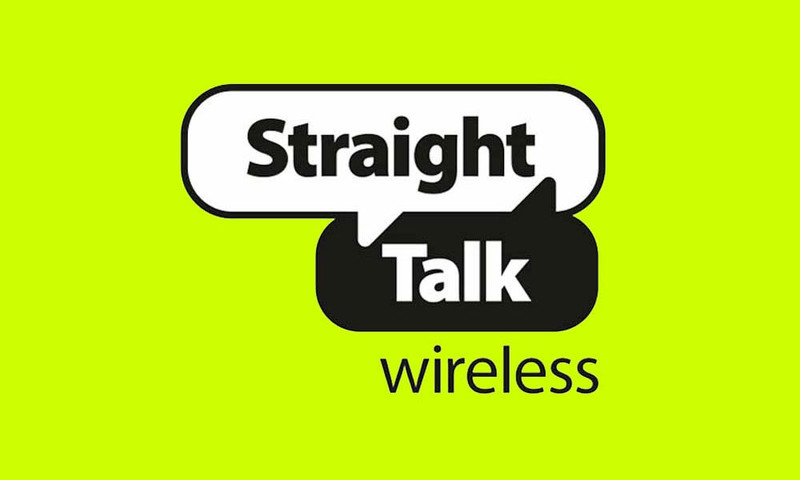 Straight Talk, one of the most popular prepaid wireless service options in the US, announced this week that they are bumping up their $45 from 3GB of high-speed data to 5GB per month should you BYOP (bring your own phone). Also, if you are already a part of Straight Talk, and you brought your own phone with you long ago, you will automatically be bumped up to the new 5GB limit. At $45 and 5GB of high-speed LTE data on AT&T or T-Mobile’s networks, I’m not sure you’ll find a better prepaid deal. Cricket matches that $45 price and 5GB data cap, but doesn’t necessarily provide you with high speeds and instead caps its customers at 8Mbps down. Rejoice! You now get more data. As a BYOP customer, you will receive 5GB of high-speed data* on your next refill date. Now you can enjoy 5GB of high-speed data with your worry-free Auto-Refill service. Do not worry, no further action is required on your part – just enjoy! Thanks for bringing your phone to Straight Talk; where you get more of what you deserve today! Straight Talk owners, how has service been lately?